The Bata company opened its stores in the country in 1938. An affiliated company was established there later. Business activities in the country stopped in 1989. In 1938, the Bata company was selling goods in two stores – Abidjan, Grand-Bassam. In 1956, the company put into operation a central warehouse and an office – Abidjan. 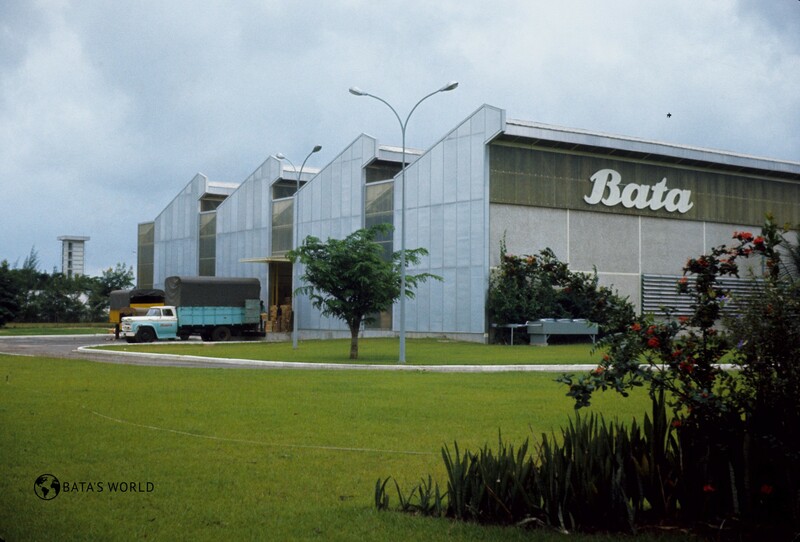 In the 1960s, besides retail, business activities of Bata carried out in the Ivory Coast included also production in a modern factory built before 1969 – Abidjan; they received supplies from the tannery located in Rufisque, Senegal. In 1978, Bata S. A. Ivoirienne carried out business activities in the country. In 1989, the Bata organization closed operations in the country (Knotek, pp. 128).